At California Traffic Defenders, a major portion of our practice is focused specifically upon assisting California drivers who are facing charges for traffic offenses, whether infractions, misdemeanors, or felonies. If you need the advice of an experienced and capable San Francisco BAY AREA defense attorney, contact us for a free initial consultation today. We can help you to understand your options so that you will make an informed decision about what steps you should take moving forward. Just about everyone has experienced that dreadful, sinking feeling of seeing red flashing lights behind them as they drive down the street or highway. Sometimes you know exactly what you will be cited for: failing to come to a complete stop, speeding, running a red light, or making an illegal lane change. At other times you are mystified: Did I miss a stop sign? Is one of my tail-lights out? Maybe you had a drink or two and are worrying whether you were driving erratically without even knowing it. No matter what the answer is, you know it is going to cost you. Even the lowest California fines for traffic infractions—when combined with fees and surcharges— are over $100, and can run much higher, depending upon the offense and whether there are enhancement factors, such as committing a violation within a highway construction zone. And, if you are commercial driver, even minor violations can easily cost over $1,000, and, depending upon how serious it is, could jeopardize your ability to earn a living. Even more, many offenses put points on your driving record that can cause your insurance rates to skyrocket. At California Traffic Defenders, we understand the gravity of traffic offenses and the impact these penalties can have on your life. We also know that, for most Californians, the driving privilege is all but essential: to go shopping, to get to work, and to drop off and pick up children at school or the doctor’s office. For some, a valid driver’s license and a clean driving record is a prerequisite for employment. Unfortunately, many people believe that they simply have to accept whatever comes their way when it comes to traffic charges—they figure there is no way to beat “the system,” even when they firmly believe they are innocent. But that is not true. There are numerous ways to legally and validly fight traffic charges, from challenging the methods and tactics used by law enforcement to refuting the type, amount, or validity of the evidence they are relying upon. 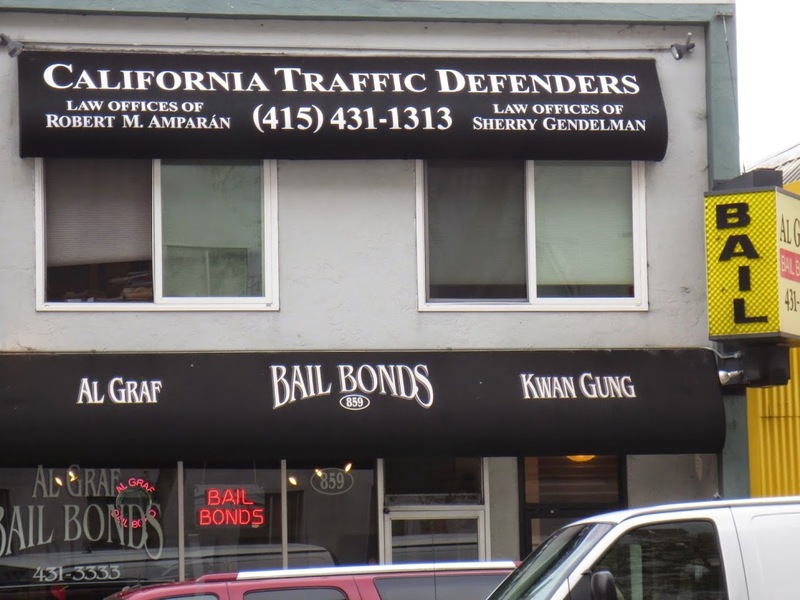 "California Traffic Defenders has helped many BAY AREA residents and OTHER CLIENTS to beat their traffic charges or, at the very least, reduce the level of the charges or the penalties to minimize the difficulties, inconvenience, and cost of a traffic offense. If you are facing traffic offense charges, contact the San Francisco Bay Area criminal defense attorneys at California Traffic Defenders. While we cannot promise to make every charge disappear, we have developed an impressive track record of assisting clients to overcome either all or the worst consequences of their traffic offense charges. Call us today at 1-877-460-8895 or contact us online to set up a free initial consultation to find out how we can help you.